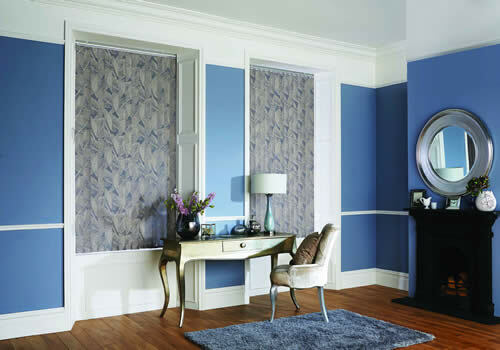 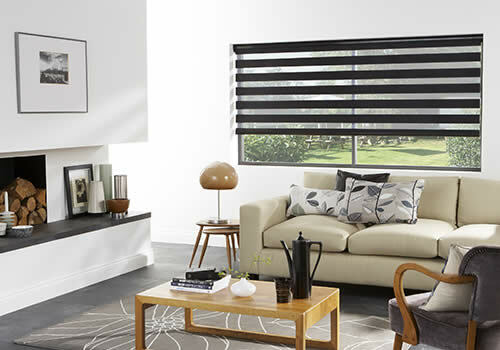 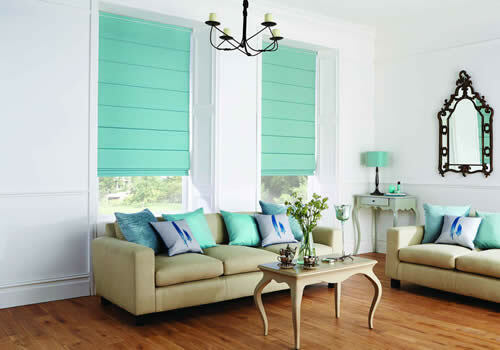 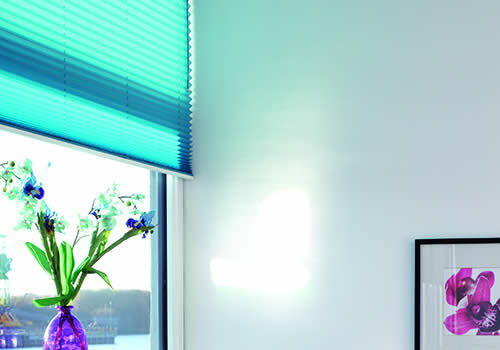 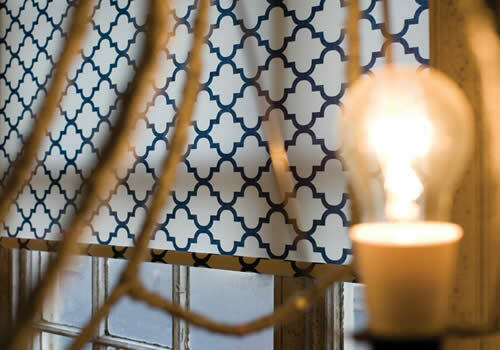 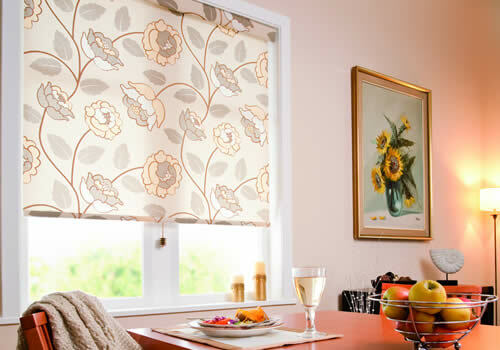 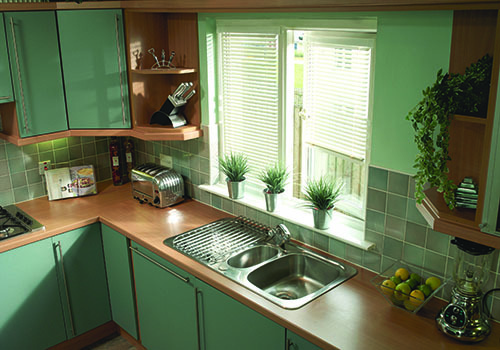 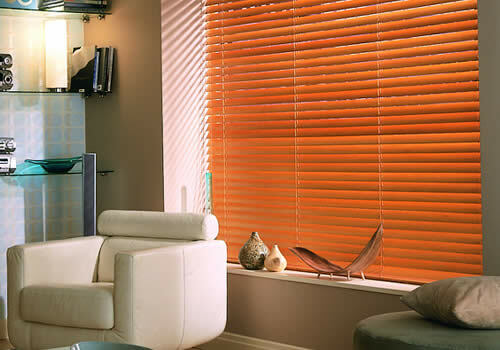 Rainbow Blinds offers the trade a wide range of high quality products, systems and fabrics. 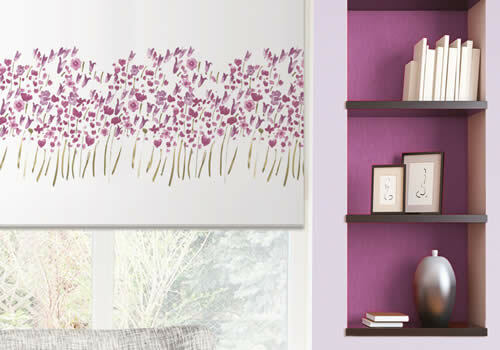 We bring our experience in window blind manufacturing and service to deliver innovative solutions to meet our customers’ wants. 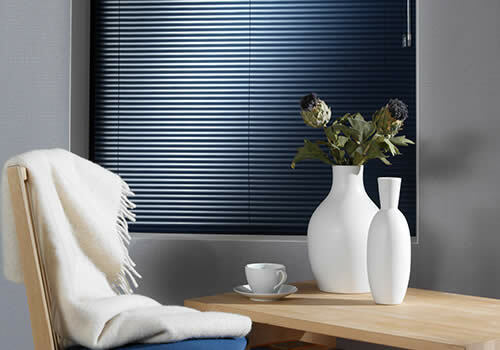 Rainbow Blinds & Fabrics Limited offer a nationwide service of delivering high quality window blinds to our trade customers across the UK. 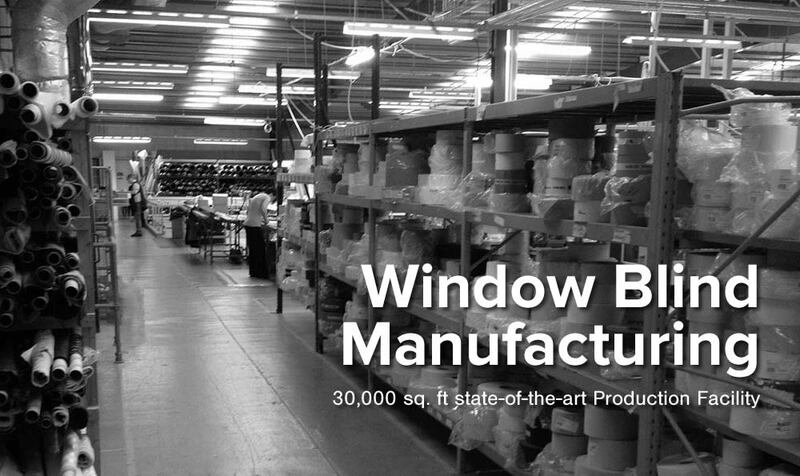 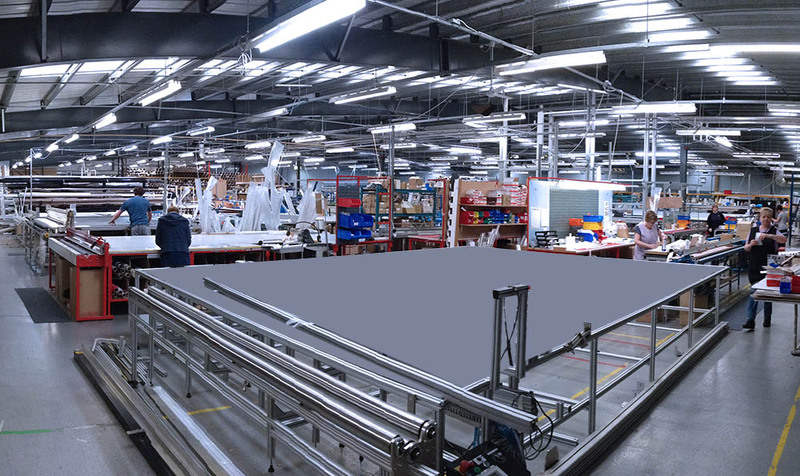 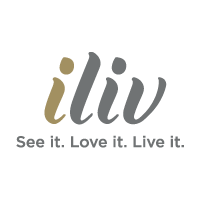 Established in 1990, our company has grown our blind manufacturing operations to our current 30,000 sq ft factory that enables our highly trained staff to deliver a wide range of innovative systems to a high specification. 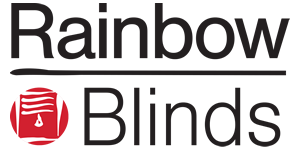 Our commitment to delivering excellent customer service and high quality products has made Rainbow Blinds one of the UK’s leading trade suppliers in the blind industry. 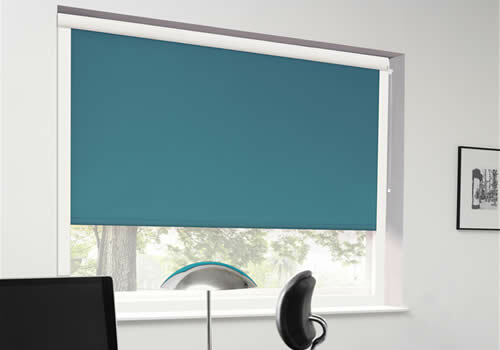 We are committed to child safety and are fully compliant with European standards and child safety legislation (regulations BS EN 13120:2009+A1:2014). 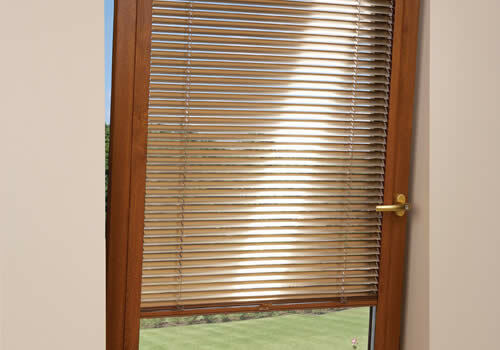 All the blinds we make come with child safety devices included. 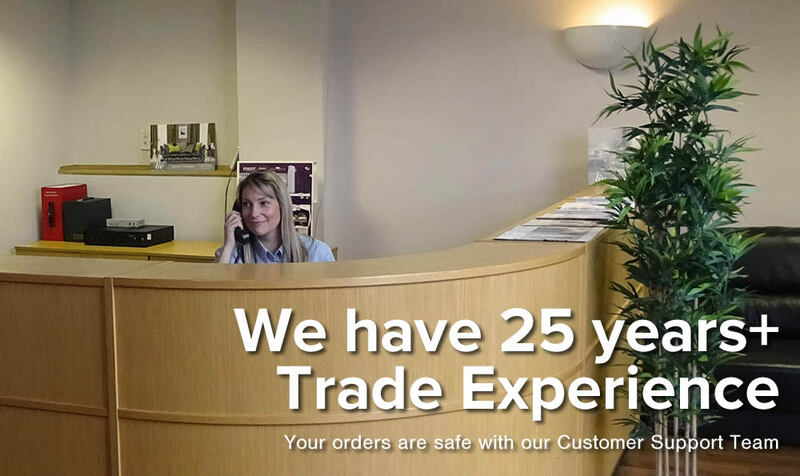 If you have any questions about Child Safety, please contact our contact team who will be happy to help. 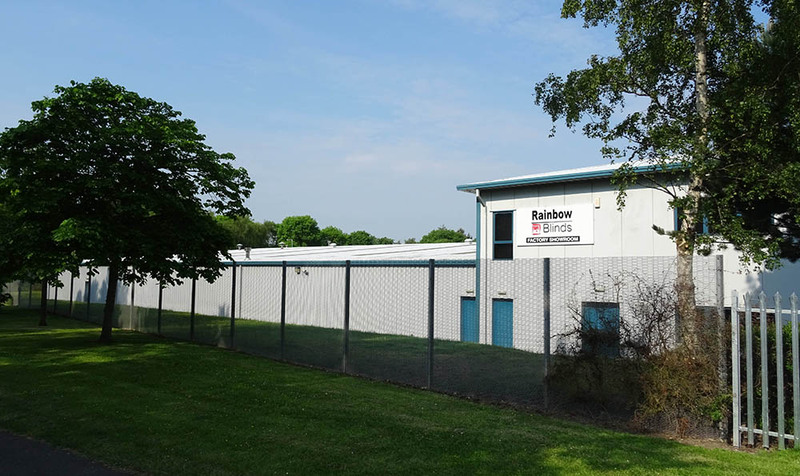 If you have any questions about Rainbow Blinds as a window blind manufacturer, our products or our service please contact our Customer Services Team.